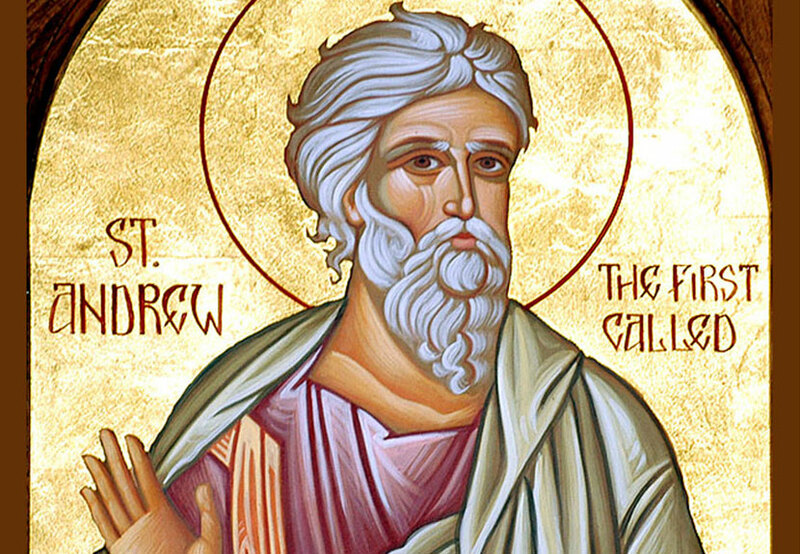 The Serbian Singing Society Karageorge of St. Sava Serbian Orthodox Church invites you to celebrate Krsna Slava, Apostle Andrew – The First Called, taking place Sunday, Dec. 13. Luncheon and cutting of the Slava Kolach will follow the Divine Liturgy in the South Wing of St. Sava Church at 9191 Mississippi Street, Merrillville, IN. Please save-the-date, share with family and friends. 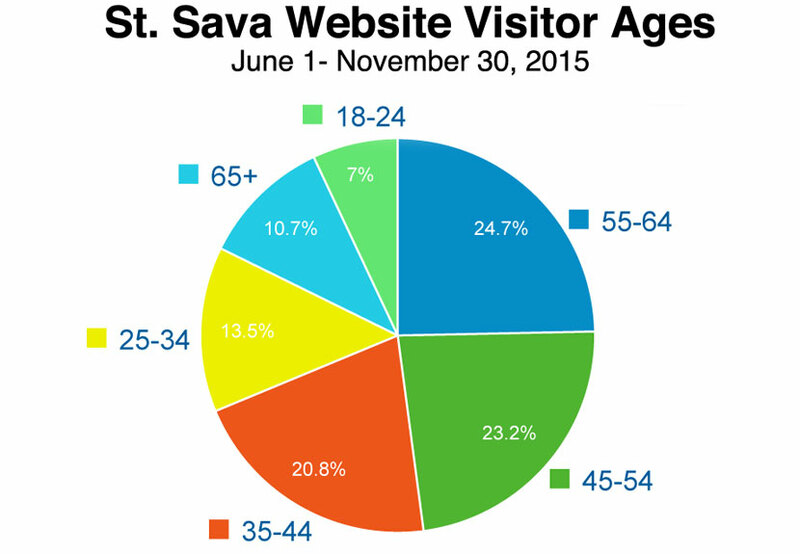 Who uses the St. Sava Website?